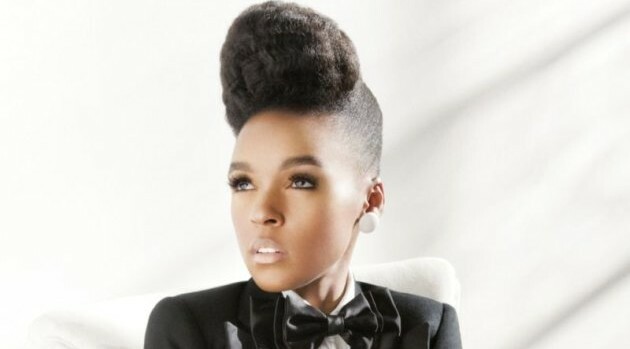 Janelle Monáe is having a stellar year. The singer, who has received rave reviews for her Electric Lady album, has been named the recipient of Billboard’s Rising Star Award. ANDREW ZAEH/AtlanticAccording to the publication, the funky singer will receive the coveted accolade during the 2013 Billboard Women in Music event, which takes place in New York City on December 10. Janelle joins an elite group of women who were previous Rising Star honorees, including Nicki Minaj and Lady Gaga. The Electric Lady features guest spots from Prince, Erykah Badu, Solange Knowles, Miguel and Esperanza Spalding as well as contributions from co-executive producers Sean “Diddy” Combs and OutKast‘s Big Boi. The singer is currently touring to promote the disc, making stops in major U.S. cities including Los Angeles, Houston, Dallas and Miami, before wrapping up on November 26 in Atlanta.